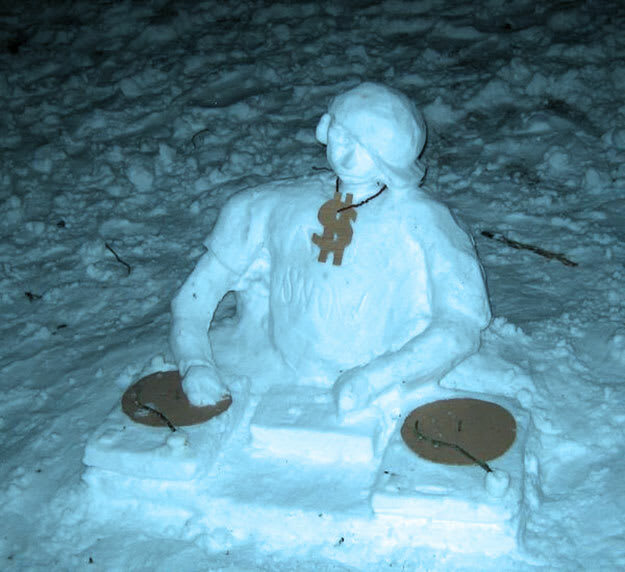 We're living in the last days of 2013, and while parts of these United States are being hit with snowstorms like Cleon and Electra, you need some beats to keep your warm, right? DAD's got those remixed treats to keep you covered, whether it's with a blanket, nap style or getting you moving. Sip something warm and fuzzy and go ham to these.